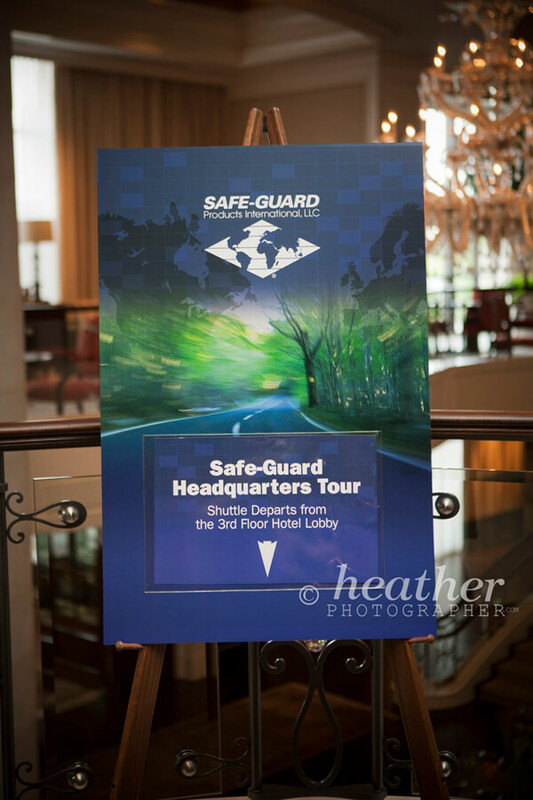 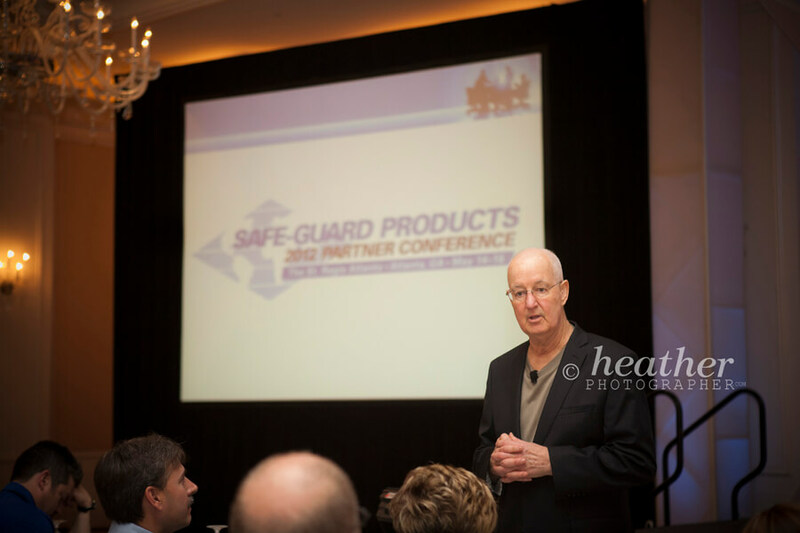 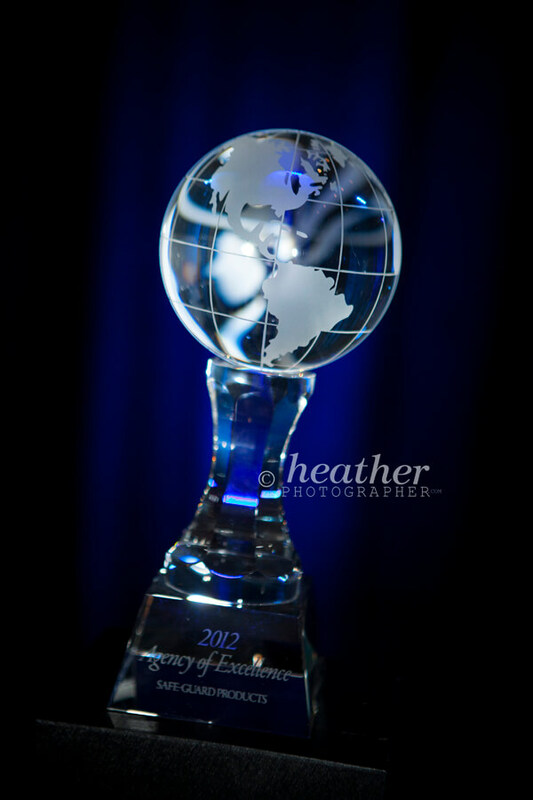 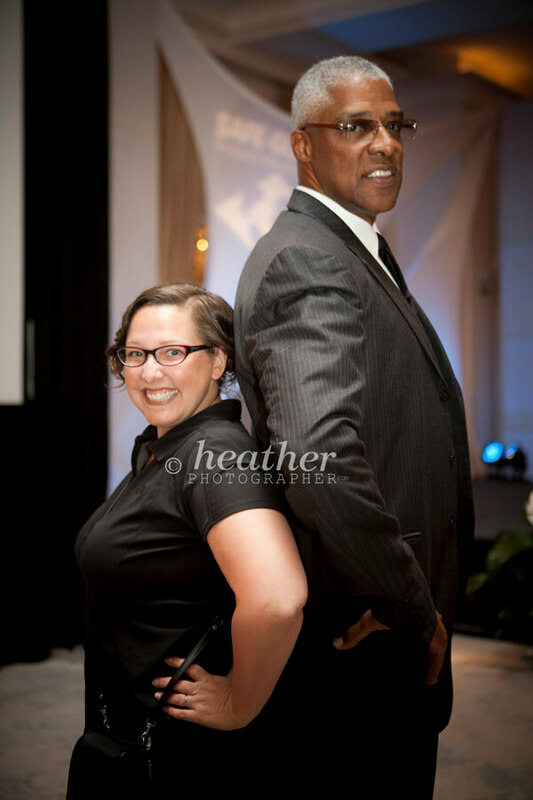 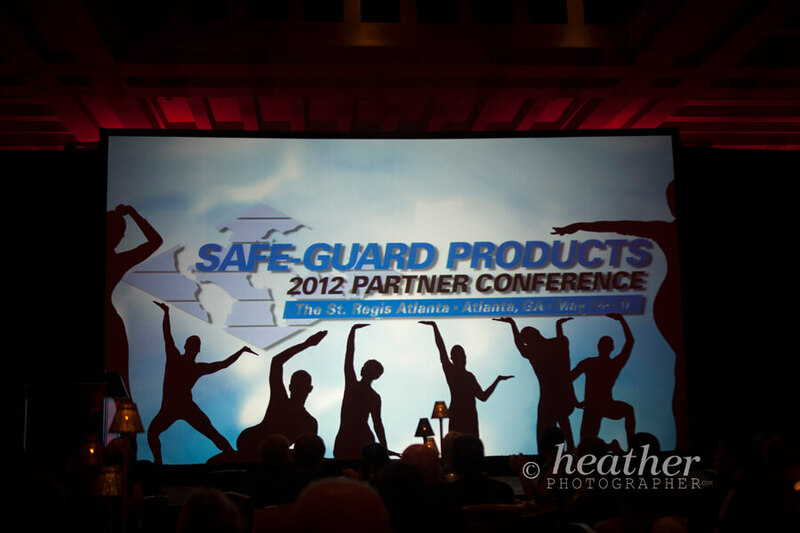 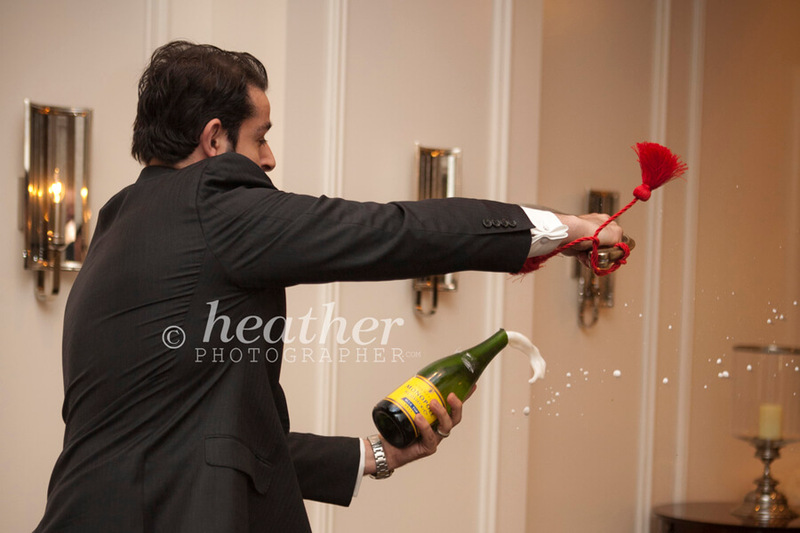 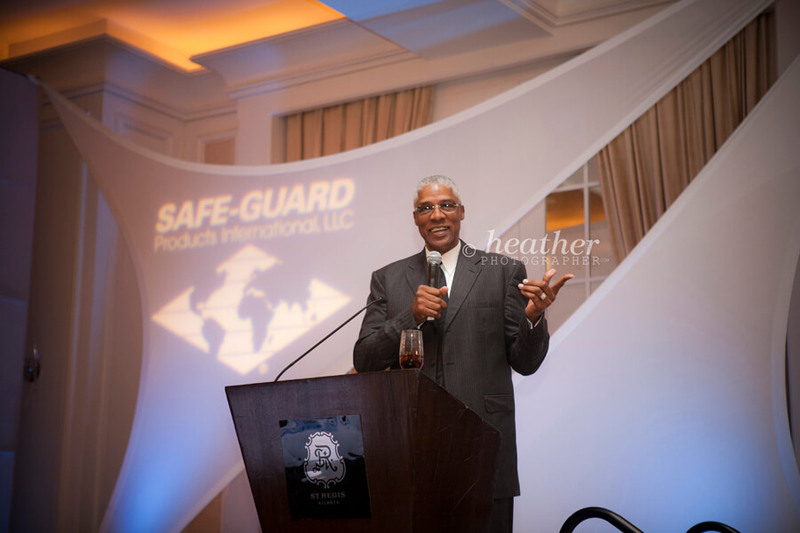 This 3 day conference I photographed for Safe-Guard International Products was first-class and very inspirational! 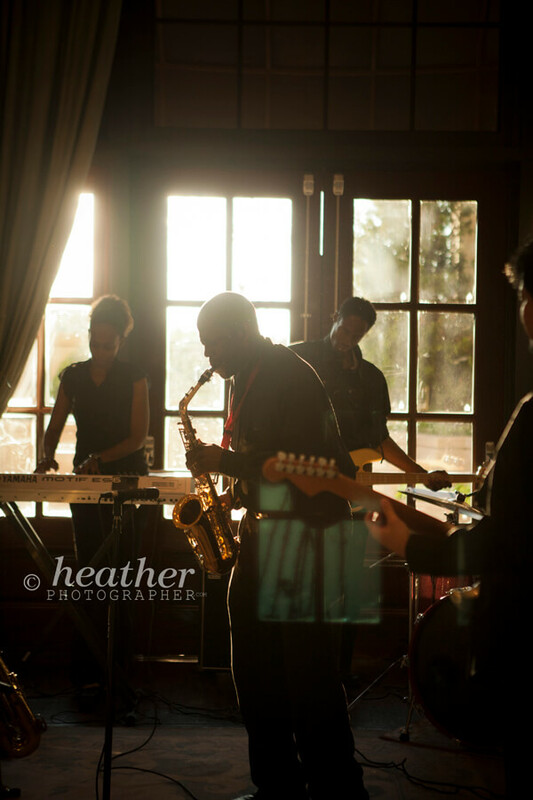 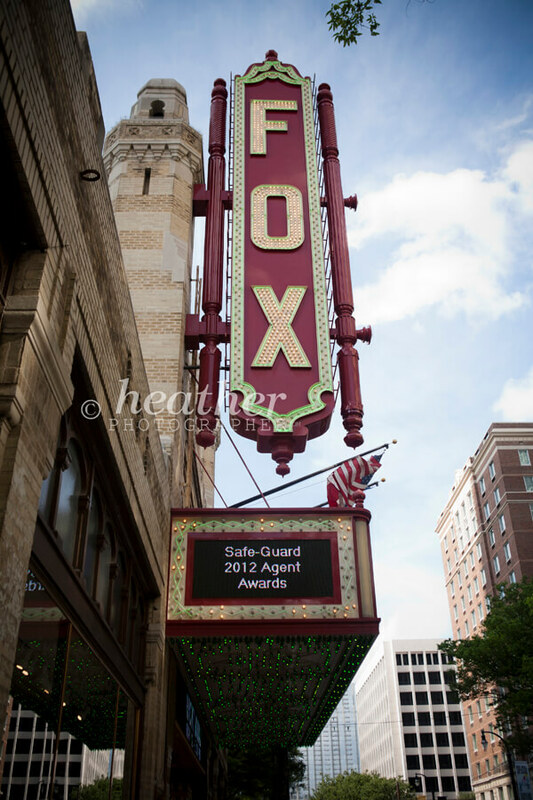 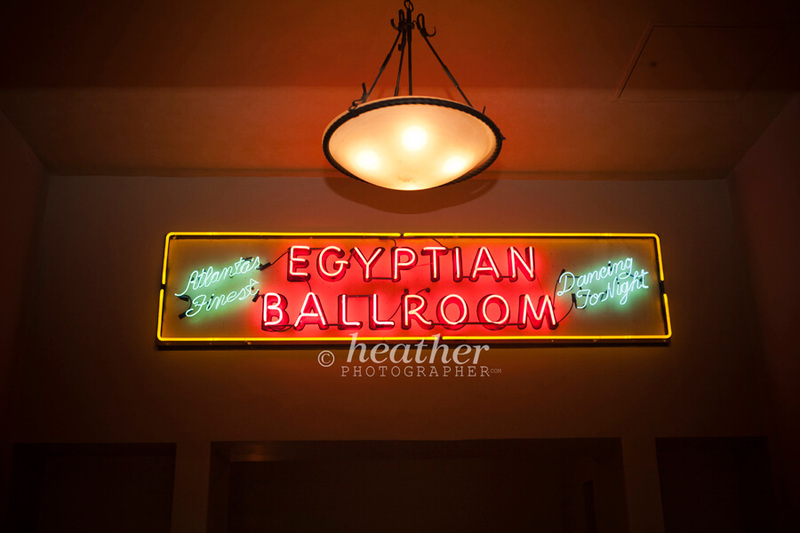 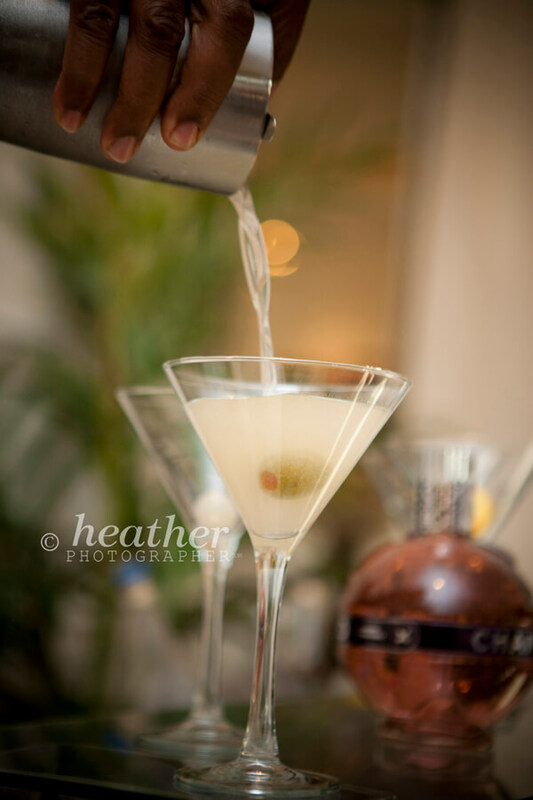 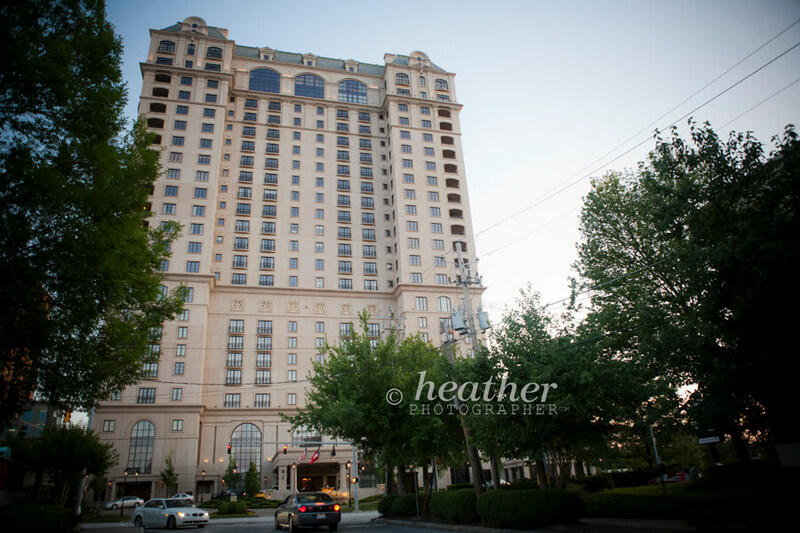 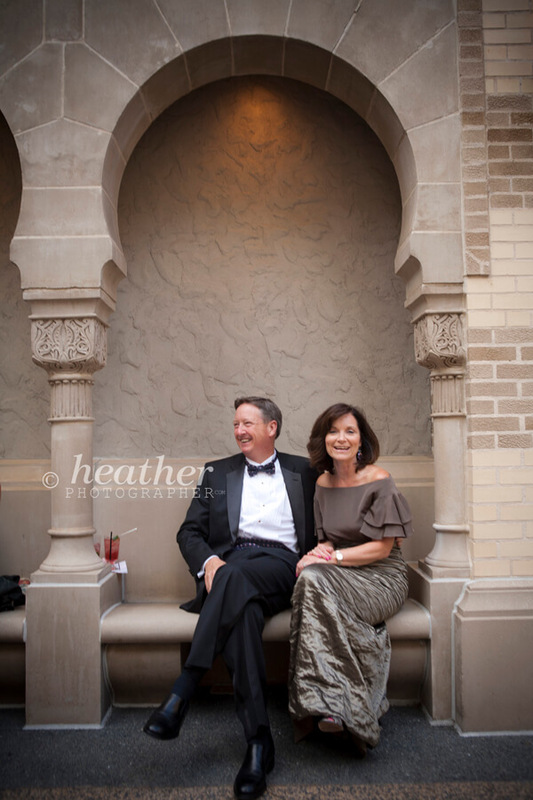 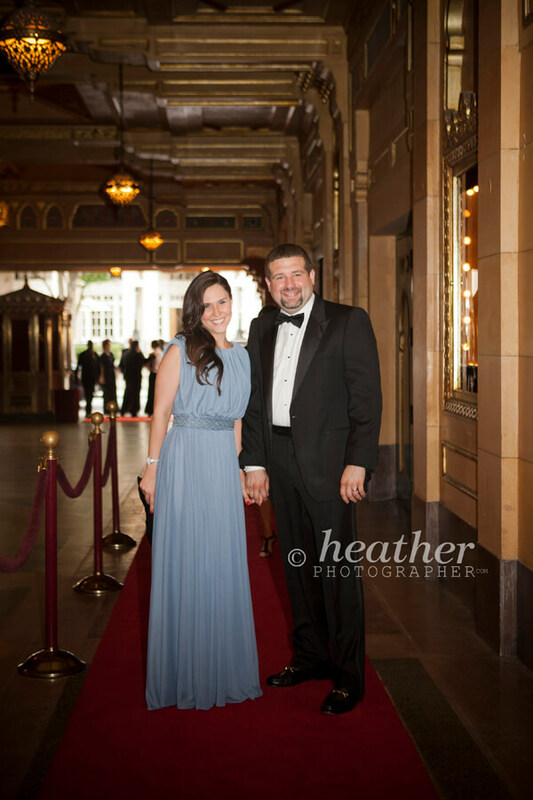 The St. Regis hotel in Buckhead and the historic Fabulous Fox Theatre are exquisite. 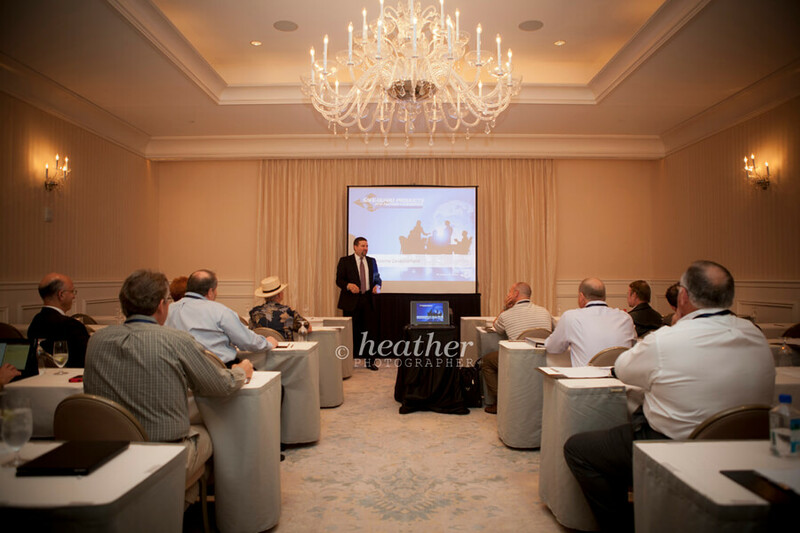 Aside from the usual grip & grin and capturing the speakers, I’d like to share with you a small sampling of the 3 day event.